I’m recounting my visit to St. Louis for the 2011 ASAE Annual Meeting & Exposition — part 5 of my trip report is about my visit to Urban Chestnut Brewing Company. 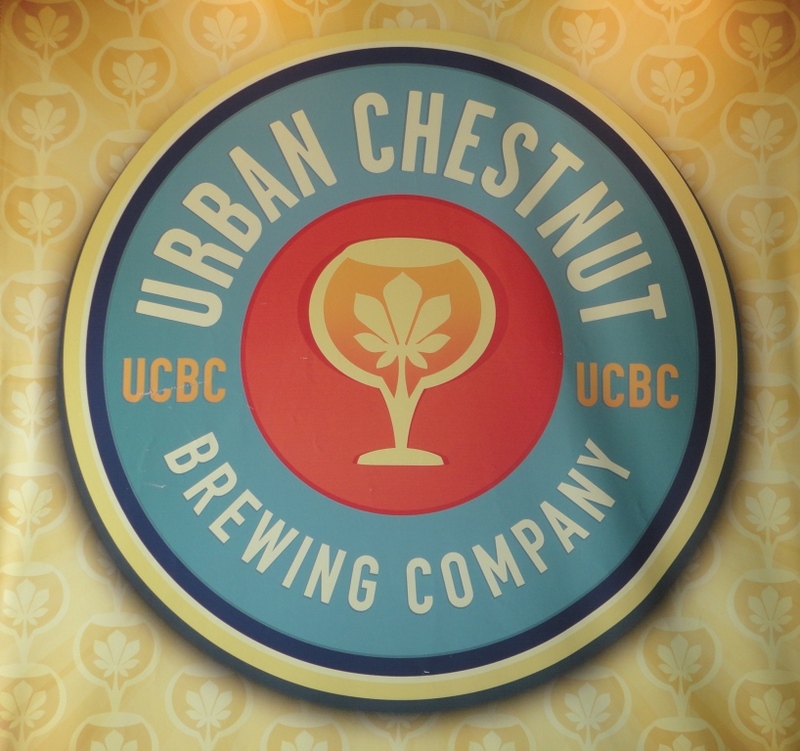 After lunch and a beer sampler at Six Row Brewing Company, my colleague Todd and I walked about a mile across the St. Louis University campus to Urban Chestnut Brewing Company on Washington Street. I had a preview of UCBC beer during my visit to Bridge, and I was impressed. We arrived thirsty from our trek and entered into an open and welcoming space. 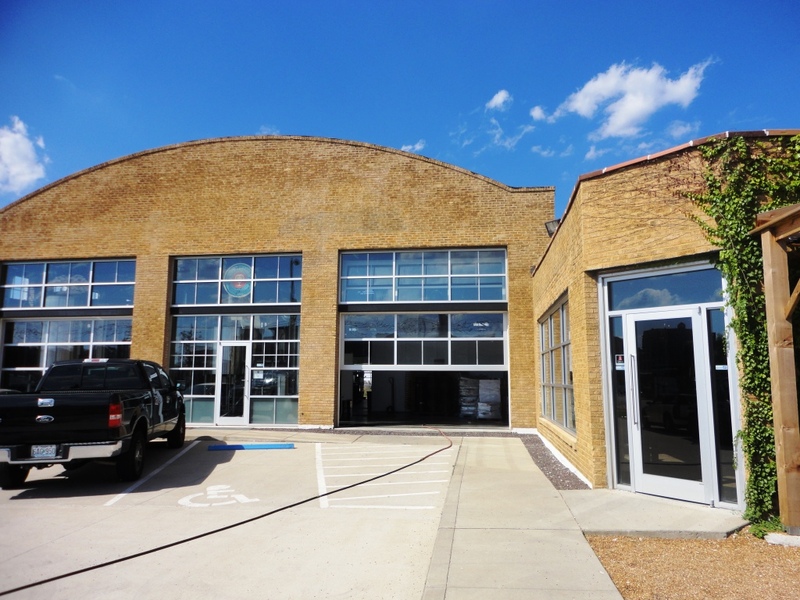 UCBC is located in an old 1920’s garage. We could see the brewhouse in the old garage bays, while the bar sat in the former office and waiting area (see link to Google maps above and picture of building below). This place had a unique feel, but didn’t seem quite broken in yet – not surprising since the tasting room just opened about six months ago. UCBC is located in Midtown Alley, which is described as an upcoming business and loft district. The area has a long way to go as there isn’t anything around the brewery to speak of – its sort of a desolate place, actually. Which is perfect, since I love getting off the beaten path and away from the tourists when I travel. That said, with its location right on Washington Street, UCBS is not out of the way, and was close enough to downtown for Todd and I to walk back to our hotel. 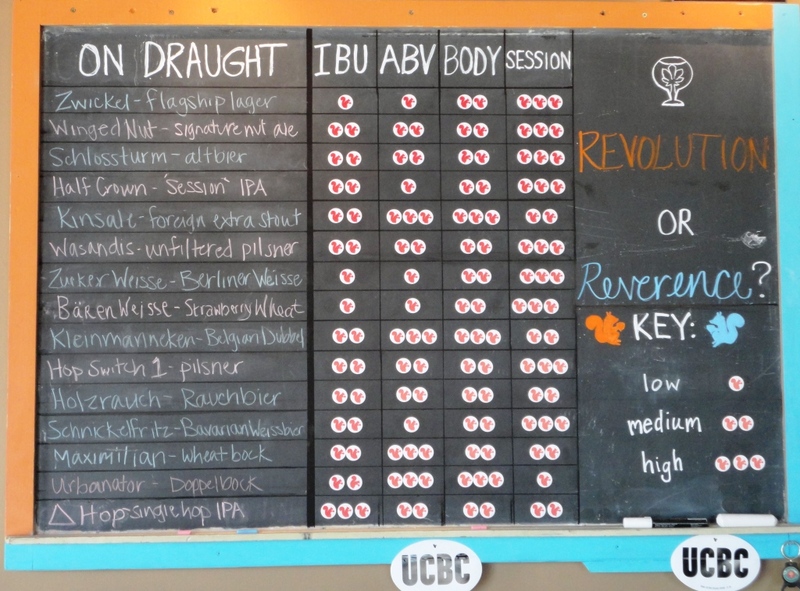 With its limited food menu and expansive beer menu (see their chalkboard below), UCBC is definitely more of a tasting room than a brewpub, but well worth a visit. P.S. I also tried Zwickel, UCBC’s flagship lager and a smooth-drinking German brew, at a reception at a hotel bar in downtown St. Louis.